This treatment lifts smoothes and hydrates the fine delicate skin around the eyes creating a look that is noticeably younger and fresher. Ideal for tired eyes. Excellent for eliminating dark circles and puffiness. A course of 6 treatments is recommended. Includes Facial cleanse and a pressure point relaxing eye massage. An optional Scalp Massage is also included in this treatment. 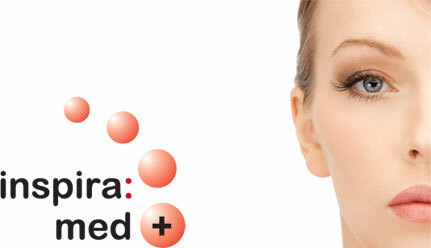 Pure Collagen Mask - Intensive moisturising treatment containing 90% Collagen and Amino Acids. Helps to improve skin tone and elasticity. Collagen Vitamin C Mask - An important antioxidant. Vitamin C helps to protect skin from environmental damage and UV radiation. Wrinkles are reduced and skin looks radiant. Collagen Apricot Mask - Rich in vitamins B1, B2, B5 and C. Apricot provides softening, moisturising and toning qualities. It helps to close pores whilst gently exfoliating. Collagen Caviar Mask - Highly moisturising Caviar is suited for sallow, stressed and tired skin to regain its natural suppleness and radiance. 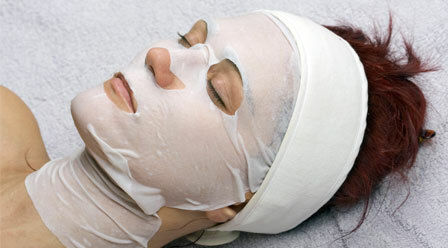 All treatments include a Cleanse, Exfoliation and Mask Application as well as a Facial Massage.